Books play a vital role in our life starting from our childhood to old age as it is a knowledge resource and a best companion. When you consider education life cycle, we start preferring books before a child enters schooling till the end of studies. Most people search for books when they enter a college as they need to refer and learn many things apart from the resource given to them. In simple words, it is a part and parcel in everyone’s life. Are you looking for information about certain books before buying the same? 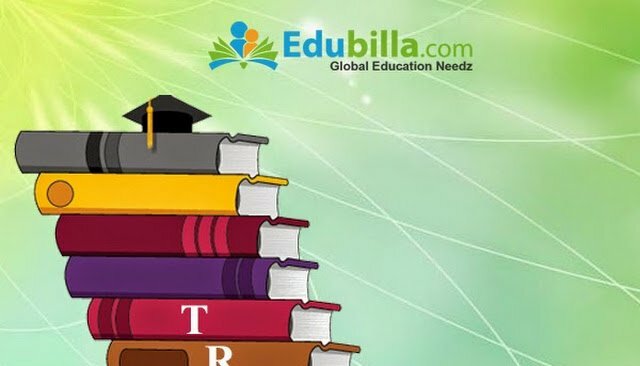 You can get the details of books on various categories in the global educational information portal Edubilla. The types of books you can find are Accounting & Finance, Administration/Leadership, Business & Management, Career counselling/ Student success, Childhood studies, Computing & Computer Science, Curriculum & Instruction, Early Childhood Education, Economics, Education Psychology, Engineering and so on. The details that are provided for each book includes author name, publisher name, address, website & E-mail, published date, category, country, city, International Standard Book Number (ISBN), edition number and a short description about the book. For easier identification, the front cover image of books is displayed. You can also search for a book with Title. Get the information related to book you are searching for before buying a book and then proceed further.